The 20th anniversary of Princess Diana’s death will be on August 31, and will be accompanied by new books commemorating her life. Though having divorced Prince Charles in 1996, Princess Diana continued to capture the public’s attention until her tragic death. Much has been written about her life, but publishers have more to share. Here are some of the new books and reissues coming out. Former editor of The New Yorker and Vanity Fair and friend of Princess Diana, Tina Brown provides the foreword to this picture book. Over 100 photographs celebrate the princess’s life, from her childhood to her later years, rubbing shoulders with celebrities like Elton John. Dampier’s account of Princess Diana covers her young years up to her marriage with Prince Charles. Though it covers her rough relationship with the royal family, the book also highlights Diana’s charitable, empathetic side. This book’s on shelves now. New York Times bestseller Sally Bedell Smith (author of “Elizabeth the Queen: The Life of a Modern Monarch”) pens this biography of Prince Charles, which uncovers new details about Charles and Diana’s marriage troubles. Among the new information: when Prince Charles prayed at night, Princess Diana would continue what they were arguing about and proceed to smack him! This is also on shelves now. 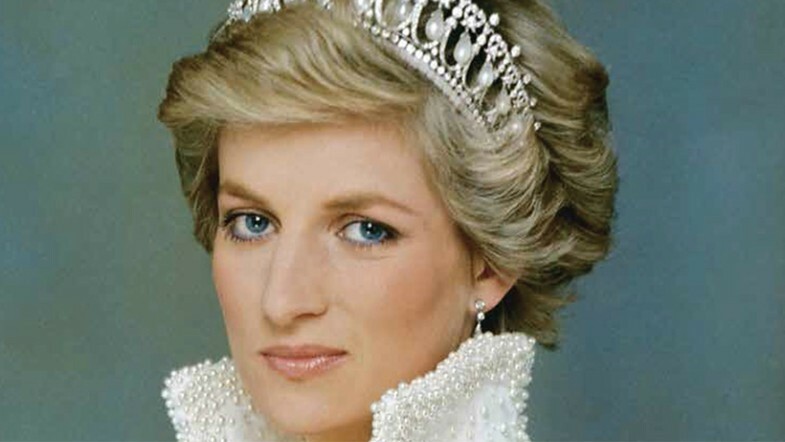 25 years since its initial release, this revised version of “Diana” from Simon & Schuster includes new revelations about Princess Diana’s life, courtesy of biographer Andrew Morton. When it was originally released, the book changed how the public viewed the British royal family–never before having heard this level of detail from an insider. Morton’s promised new info will certainly be interesting to hear.